Hey guys! So I have an exciting post today! 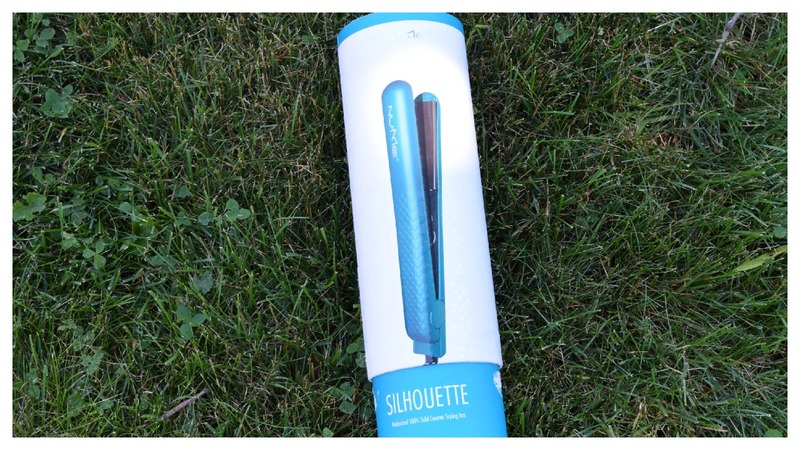 I’m finally reviewing the NuMe silhouette flat iron! I’ve got this around the holidays last year so its about time i’m posting a review! Starting off with the price… This originally costs $139, but there are always a lot of discount codes so never pay full price!! This iron comes in 4 different colors, black, pink, purple and teal. The iron itself come in really nice, high quality packaging. The iron doesn’t feel cheap at all, but it also isn’t super heavy which is great for traveling purposes. Also, just a quick note. I ALWAYS let my hair air dry and then I flat iron it. I cannot deal with blow drying it. Starting with the pros… The iron heats up very very quickly, which i find is a great feature. Normally, I straighten my hair in the morning and I never remember to turn on my iron before actually needing to do my hair. NuMe claims that the silhouette flat iron won’t tug on your hair because of the rounded plates. I can totally vouch for this. My hair falls out super easily so for me it’s a must for my flat iron to not tug and pull out my hair. My favorite thing about this flat iron is how shiny it leaves your hair. I don’t use shine products anymore because of it! Unfortunately, for me at least, there is a con. It does take quite a while for me to straighten my super thick, unruly and frizzy hair. My mom, who has thinner hair, used this iron and it didn’t take any longer than her normal flat iron. So I think that if your hair isn’t very thick, this won’t be a problem. Personally, I love this flat iron even though it takes me a little more time to straighten my hair. I think that it is totally worth the money. I hope this review helps you guys out!! Let me know if you’ve tried out this iron and what you thought about it!